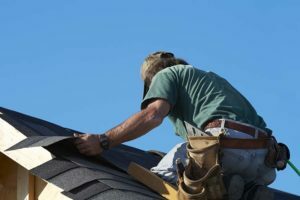 Wylly Island homes in need of roofing services such as repair or replacement call on Wylly Island general contractor American Craftsman Renovations. We are locally owned general contracting firm in Wylly Island that also provides roofing services. Schedule your roof repair or replacement in Wylly Island with us. No roofing project is too big or too small and we are committed to getting the job done the right way the first time. We work with all types of roofs and have helped our local Wylly Island neighbors with their roofing needs for years. Don’t trust your residential roof repair to just any contractor, especially out of state firms. Let us put our knowledge of Savannah structures and expertise to work for you to help you accomplish your roofing goals.